Erik Seidel is an eight-time World Series of Poker bracelet winner. He has had some of the most outstanding poker wins in his career and has also been inducted into the Poker Hall of Fame in 2010. He has been winning cash amounts in every tournament that he has played since 1991. His form has started to take a dip in 2015 and his performance at the 2015 World Series of Poker clearly shows that he is losing a grip on his poker skills. Seidel is the third best all-time poker money earner and he feels that there is so much more left in him to give to the poker world. He said this on the sidelines of the 2015 WSOP event. He said that he has not done anything to compete among the best in the world. He feels that he is really lagging behind when compared to others. He says that his biggest handicap is that he does not have a structure to his game and this could be the reason why he has done well in many WSOP events. Seidel feels that he can adapt to the game quickly and feels that he does not know how to play the game really. All he does is to sit on the table and figure out what he has got to do on the spot. There needs to be a big creativity on every player’s part when playing the poker game and everything has to be done impromptu according to the situation. 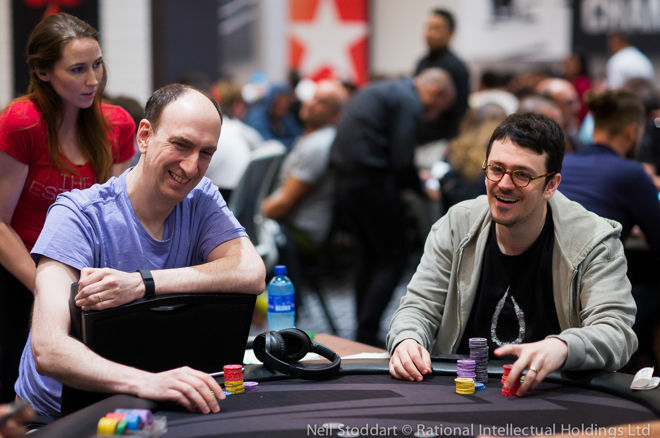 Erik Seidel said that he has no plans to come out with a poker strategy book or a biography as it would not be very good to read. He does not have much to say and hence writing a book is not on his mind right now.